History: Heinrich Steinweg established his piano company in 1853 in New York. 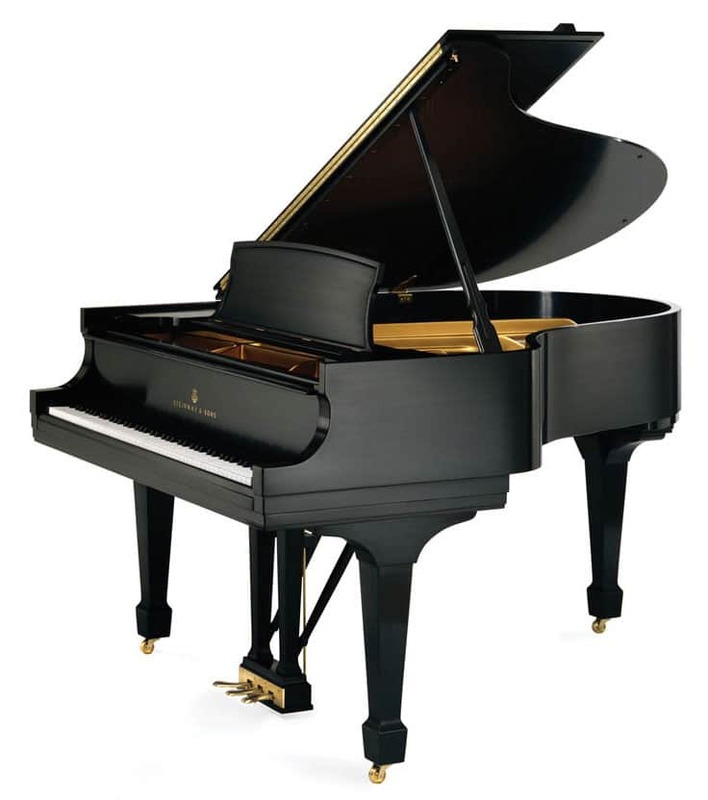 Americanized to Steinway and Sons, it was the largest piano manufacturer in the world by 1859. In 1880, the Hamburg Steinway factory was opened. After nearly a century, the piano company has undergone family and ownership changes. Today, it operates under the three lines of Steinway, Boston and Essex. Available Finishes: Satin Ebony, Mahogany, Walnut, Figured Sapele, Dark Cherry, Kewazinga Bubinga,Santos Rosewood, East Indian Rosewood, African Pommele, Macassar Ebony, Chinoiserie or Hepplewhite Dark Cherry. Also available in Chippendale, Louis XV and “John Lennon Imagine” styles.